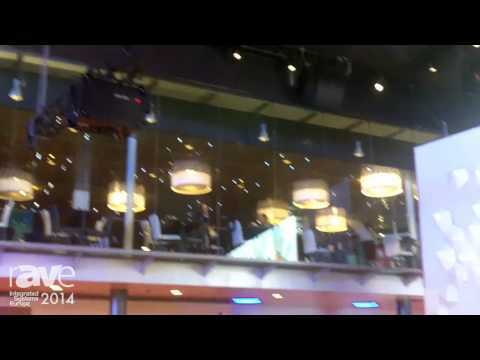 The ISE Show Floor as No One Else Saw It — At 2 AM! 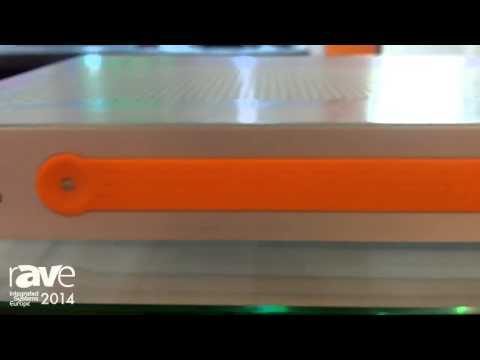 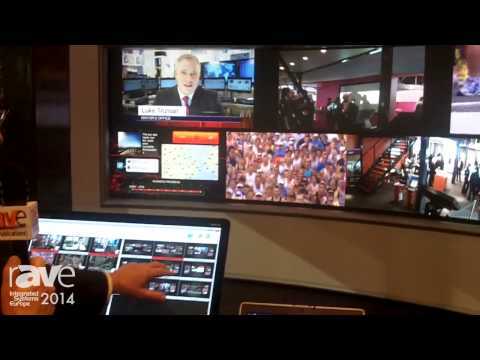 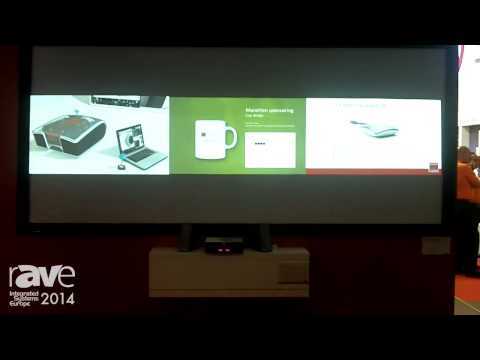 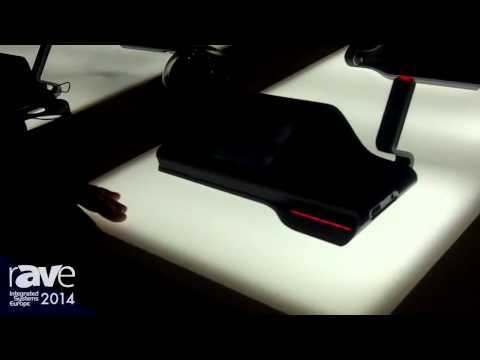 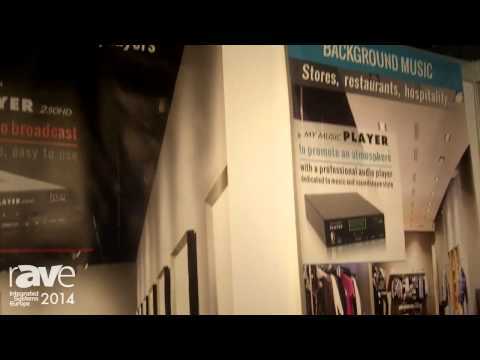 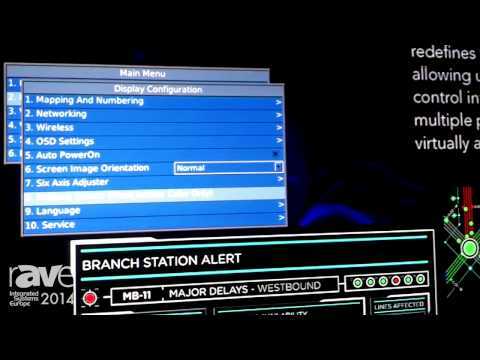 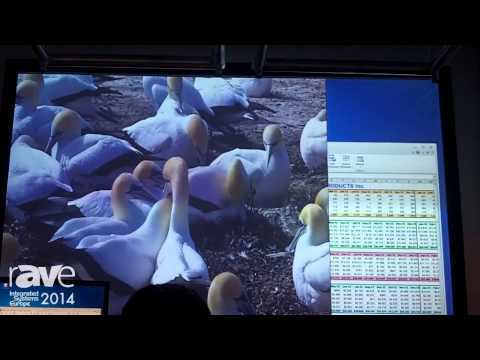 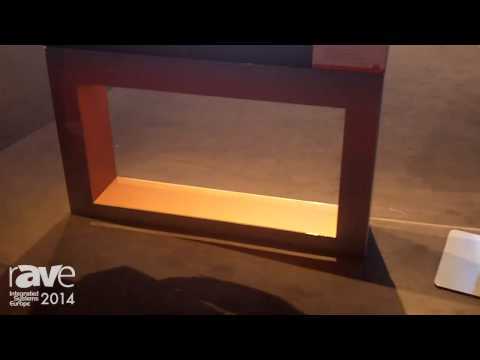 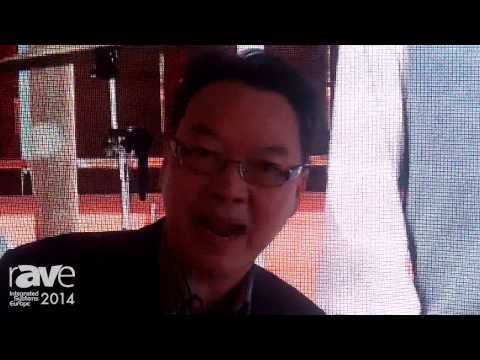 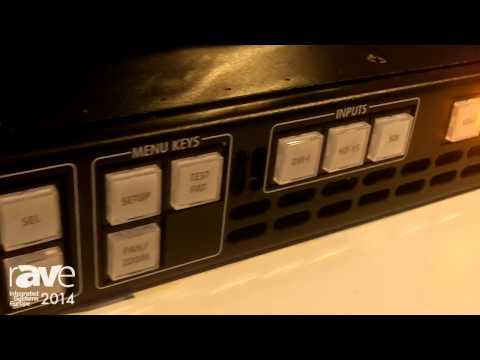 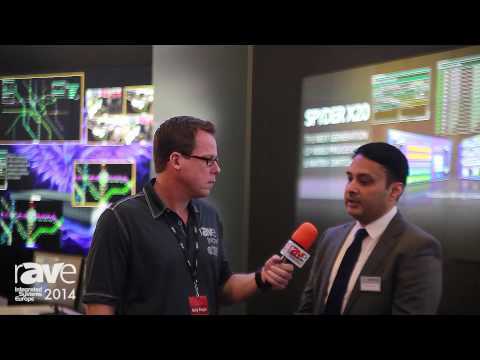 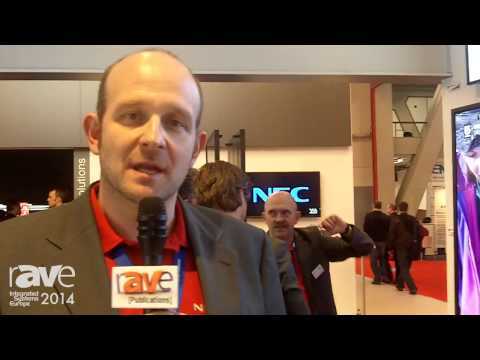 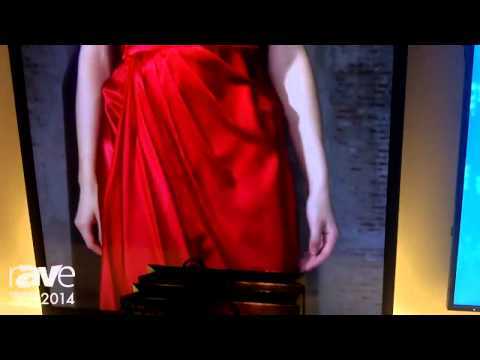 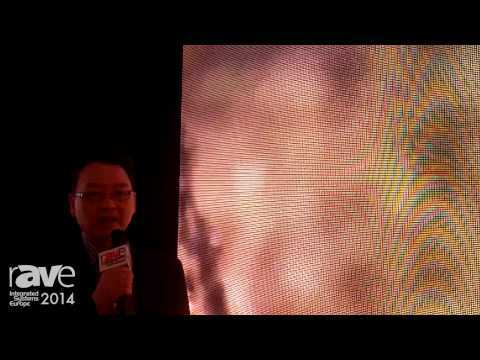 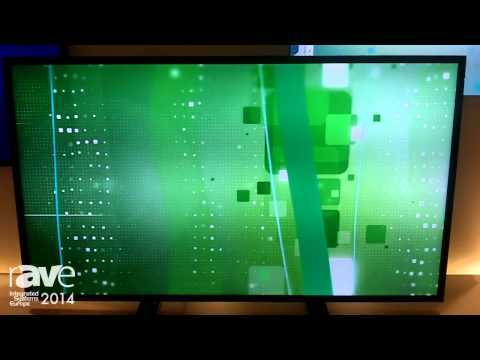 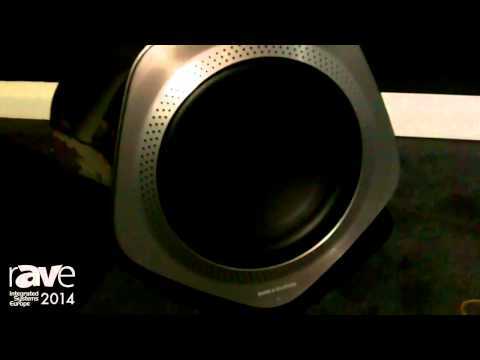 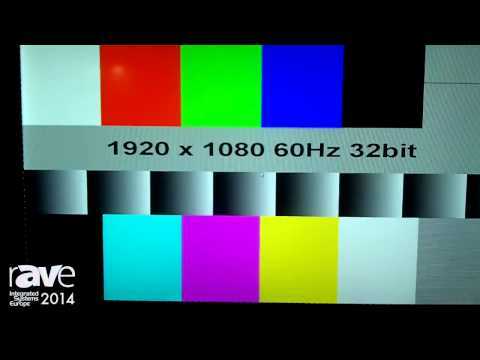 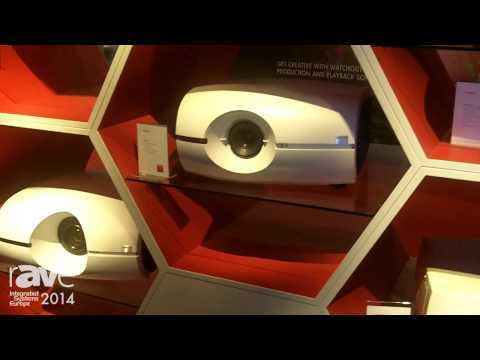 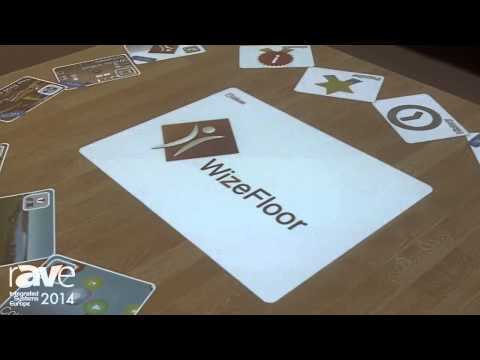 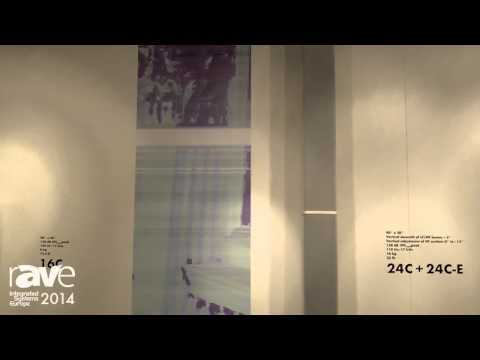 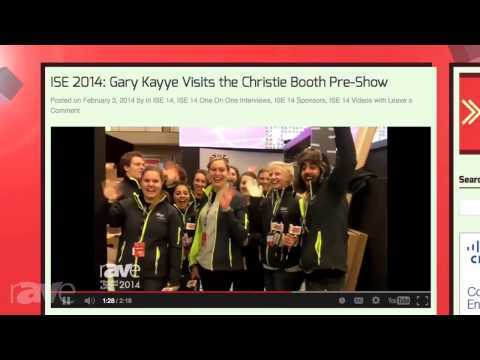 Our 2014 ISE Show Review Video is Out! 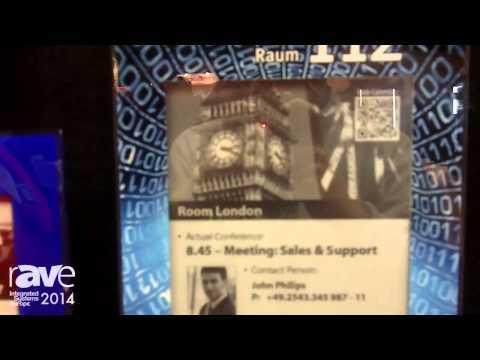 THE WEEK – Episode 60: ISE Special: Live from Amsterdam!